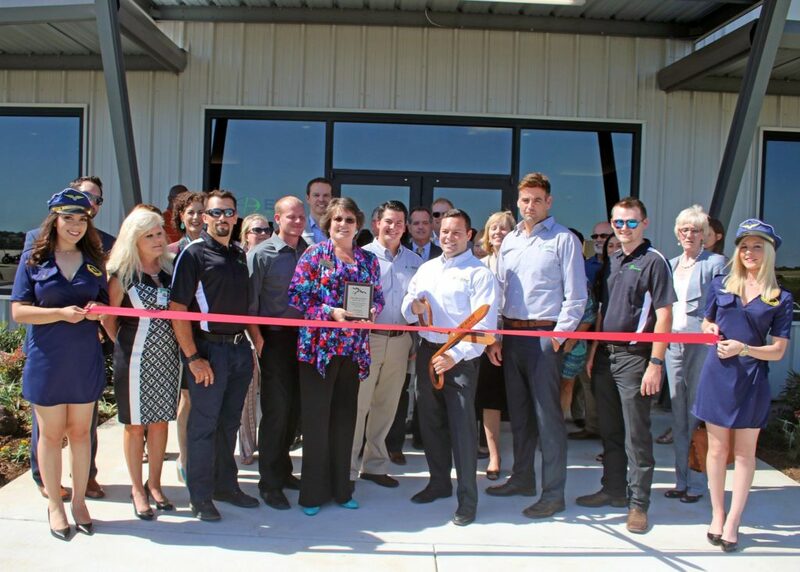 Already a well-known name in the aviation community, Epic Helicopters teamed up with Murnahan Public Relations to increase businesses opportunities. 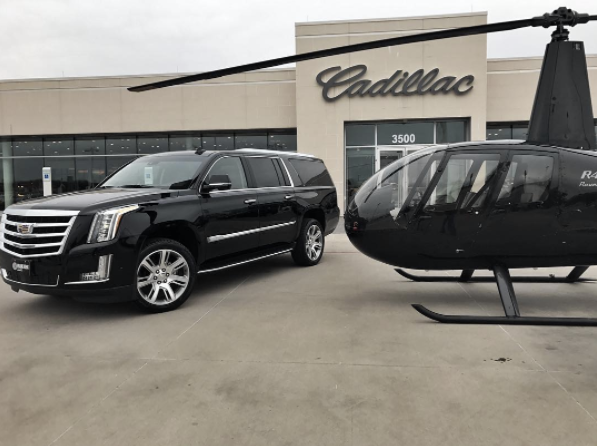 As the largest helicopter charter company in Dallas-Fort Worth, Epic offered a number of enticing services, but awareness lacked among the companies and consumers whose business was poised to take the company to the next level. 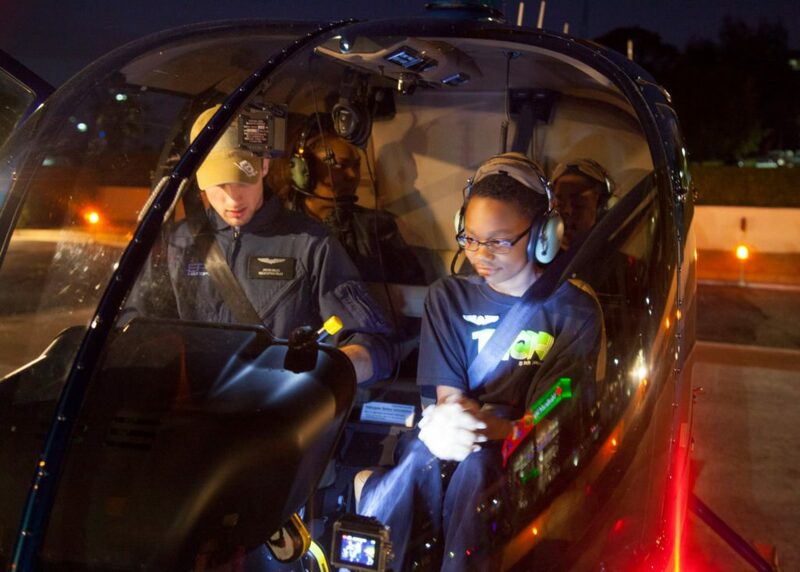 Getting Epic Helicopters on the radar of the community required a creative approach. 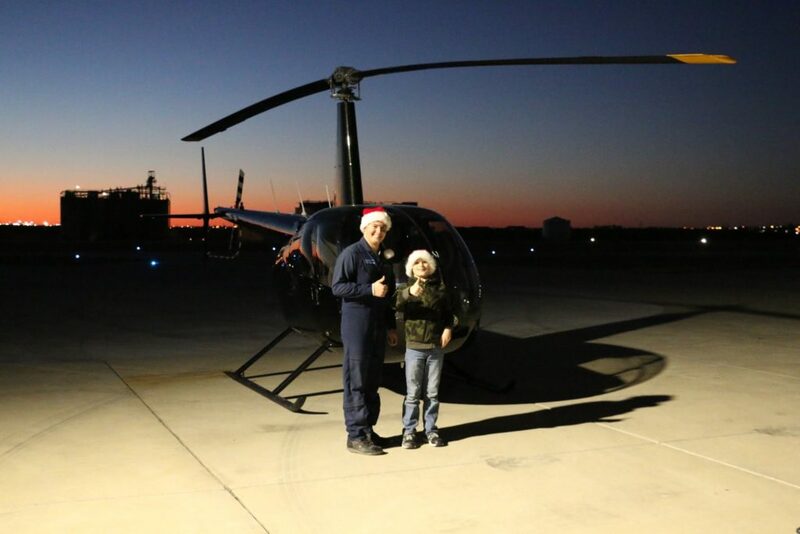 Few people are actively in the market for charter helicopters, and those who were when we launched this campaign undoubtedly were already familiar with Epic. 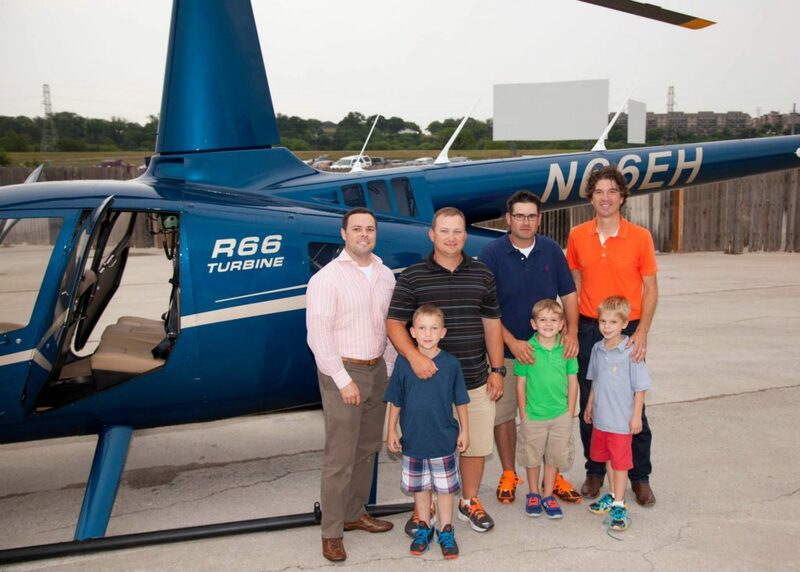 Murnahan PR’s challenge was selling the not-so-farfetched idea of chartering a helicopter to everyone else. 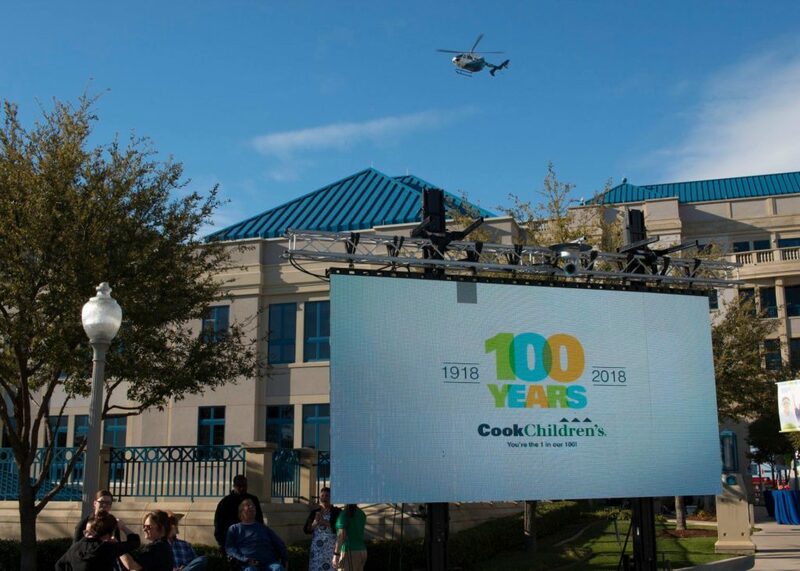 We keyed in on philanthropic events and strategic partnerships as instruments for doing so; calculating that if properly executed they would drive media coverage that made Epic seem accessible and approachable. 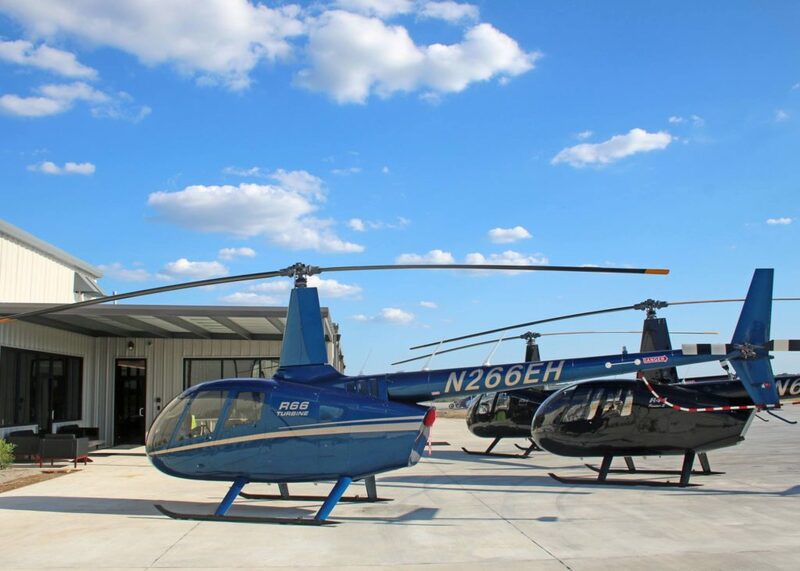 Murnahan PR not only organized a number of PR events, we also facilitated strategic partnerships between Epic Helicopters and other local businesses. 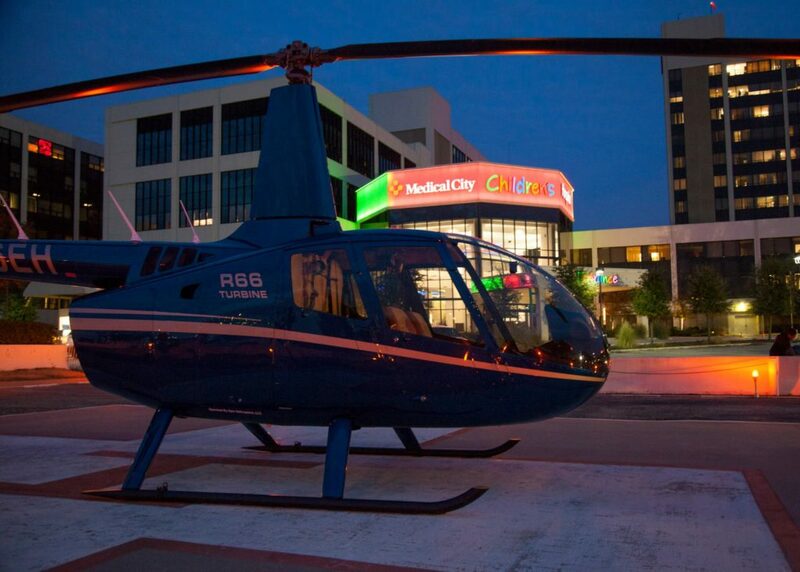 Our successes included teaming up with Medical City Children’s Hospital and the Ronald McDonald House of Fort Worth to give sick children and their families aerial tours of Dallas and Fort Worth’s Christmas lights. 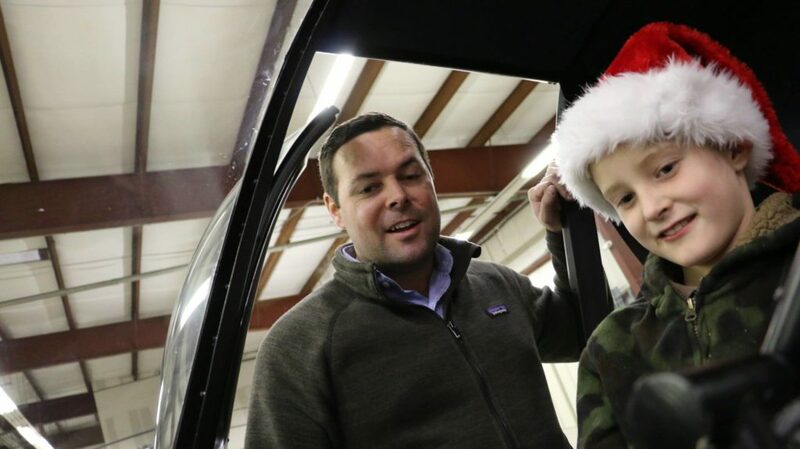 The tours raised the spirits of children while earning Epic terrific media exposure. 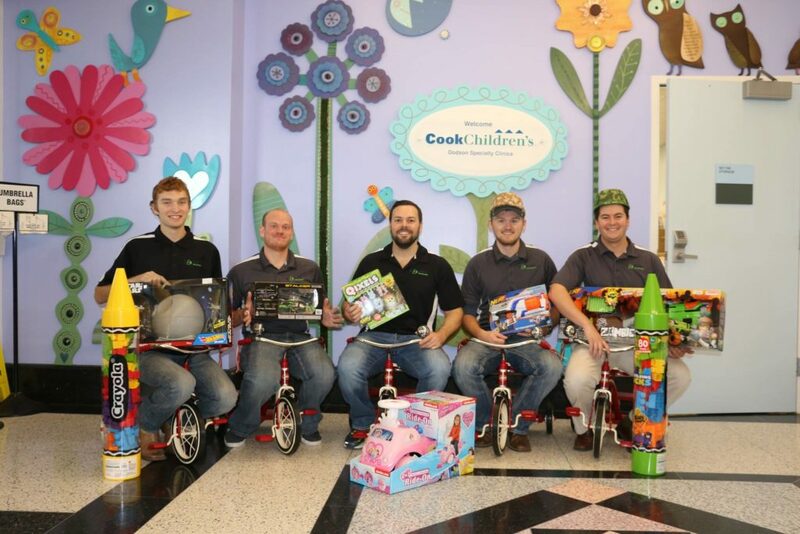 We also helped Epic partner with charities for one-of-a-kind events, such as Easter Egg drops at more than 40 local churches. 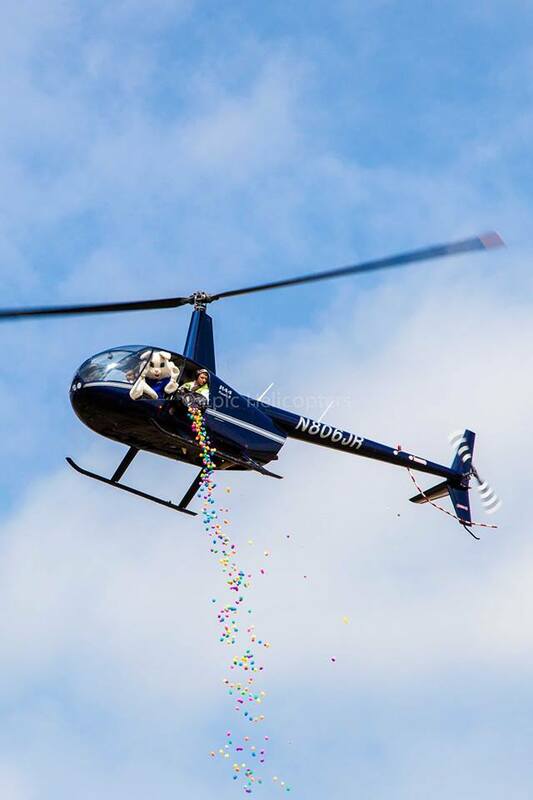 At each of these events, a helicopter rained thousands of Easter eggs from the sky to the delight of countless families. 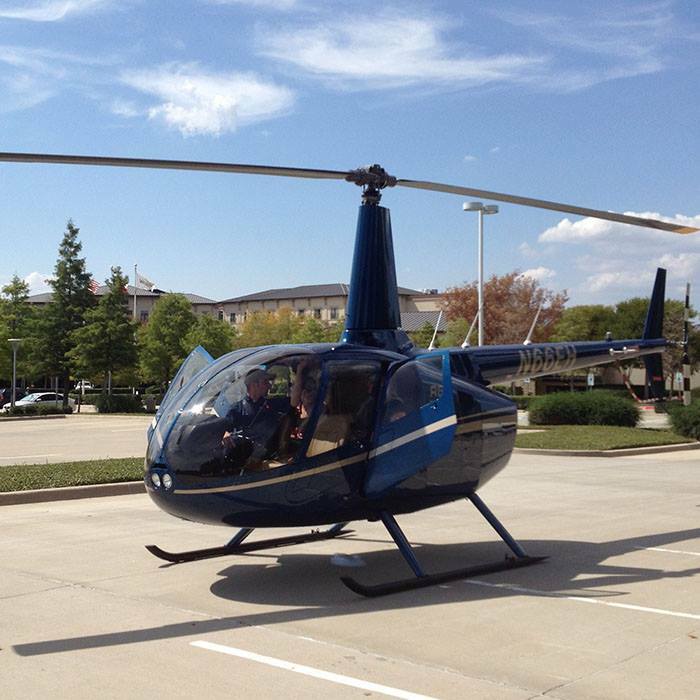 As a more direct means of driving business for Epic, Murnahan PR engaged local and regional winemakers to establish a new wine tour program, which included tours of wineries as near as Burleson (20-minute ride) and as far as Fredericksburg (90-minute ride). 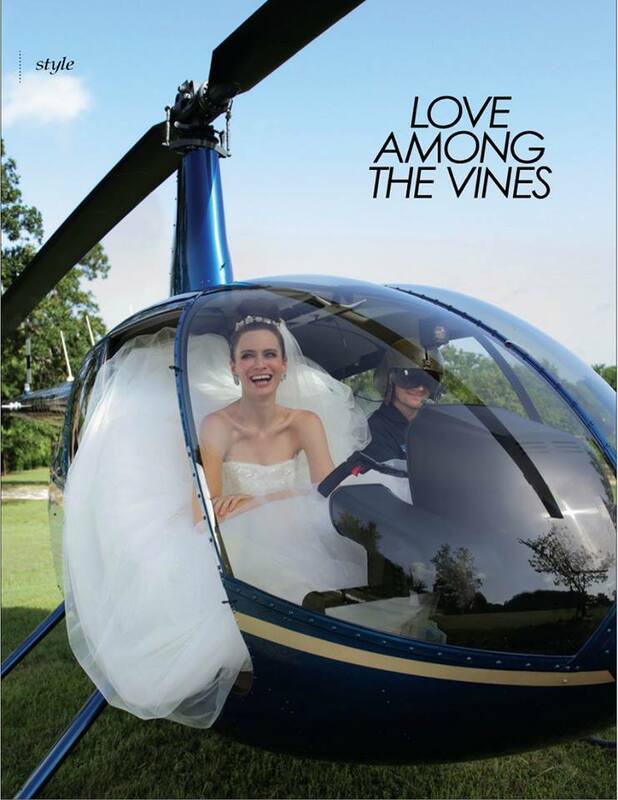 The program helped earn Epic a feature in the Wedding issue of 360 West, a popular lifestyle magazine in North Texas.